We're still working toward, opening our doors, to provide you with fresh cold pressed juice ASAP. To keep a long story, short - we've moved ... to a second NEW location just off of 50th street!! Our brick & mortar process has been a wild experience but we haven't given up (no plans to either) and wanted you all to know that. We can't thank you enough for your continued support + emails!!!! We will continue to make further updates here; as we progress. The new place is going to RAWk - we can hardly wait!!!! Beyond excited for the journey ahead! We hope you are too! 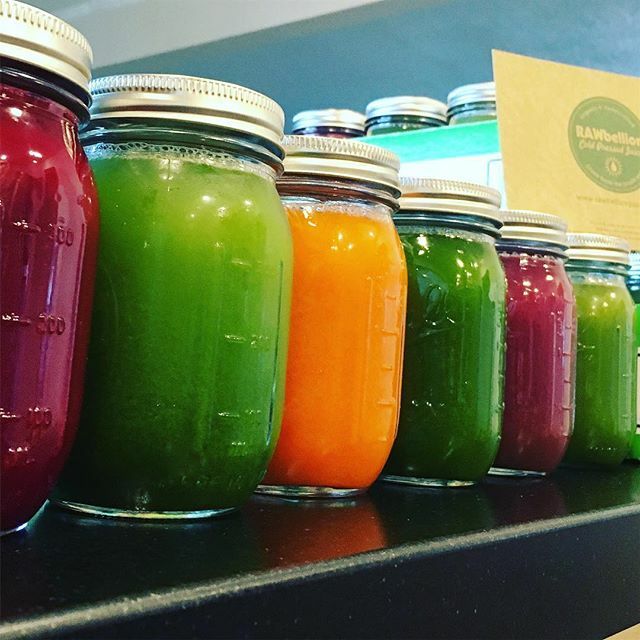 RAWbellion Organic Cold Pressed Juice is coming to Quartz Hill! Peace. Love. JUICE.